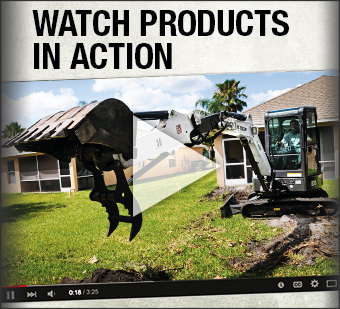 Are you going to be doing an outdoor project around your home or property this spring and need some equipment? 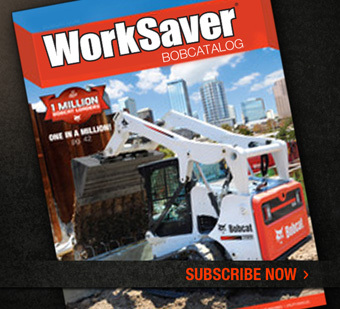 Are you a contractor that has a large project coming up and need additonal equipment to get it done? 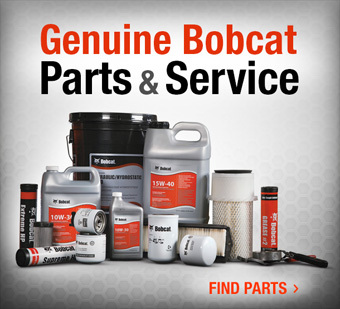 Bobcat of Warsaw is your answer. We have skid steer loaders, track loaders, and mini excavators available for daily, weekly and monthly rental. We also have many attachments available to compliment your current fleet of equipment. Just give us a call or send us an email to schedule your reservation today!